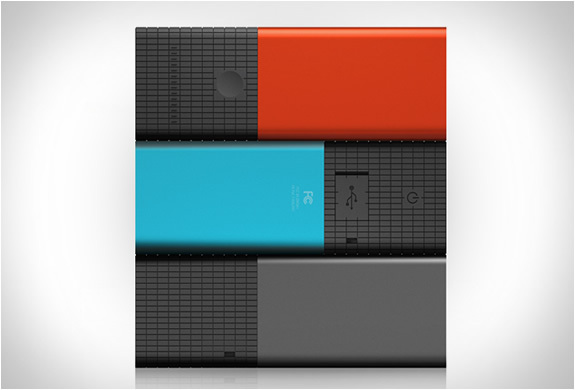 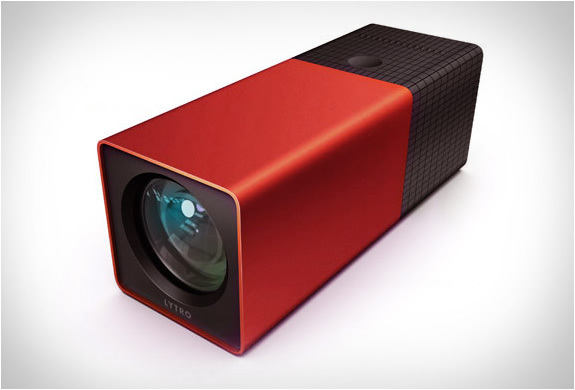 This is the Lytro Digital Camera, it´s technology will revolutionize digital cameras forever. 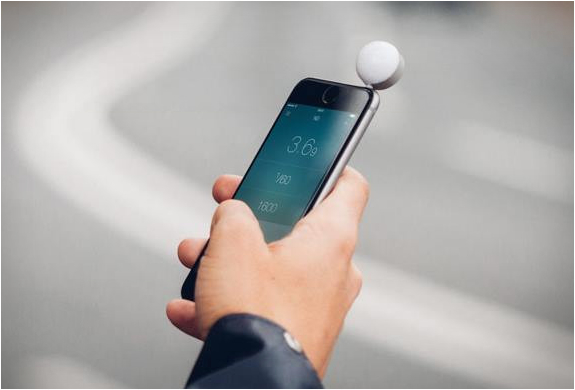 If this U.S. startup delivers what they promise, focusing before shooting will be a memory of the past. 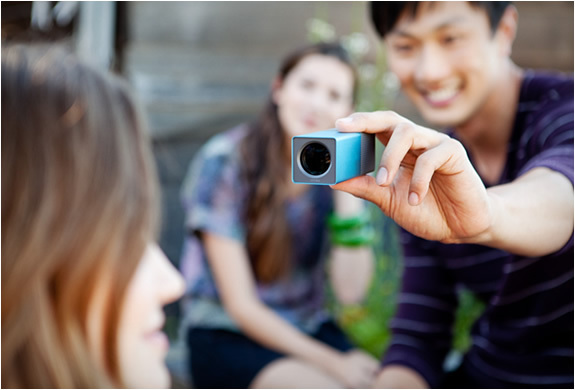 Focusing comes after, on the computer, the user is free to choose the focus point they want. 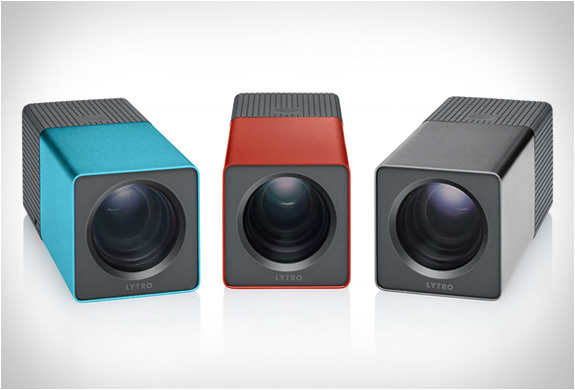 The Lytro works with a multi-focus system, it looks at different points in the image and saves it in a single file. 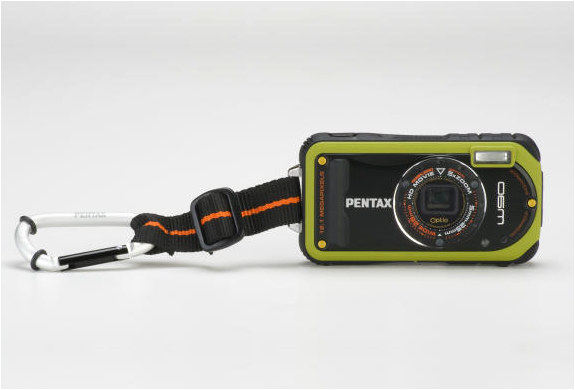 It´s like taking several photos at the same time with different focal lengths and gathering all this information in one place.